Haslam and Hall is a small family business. 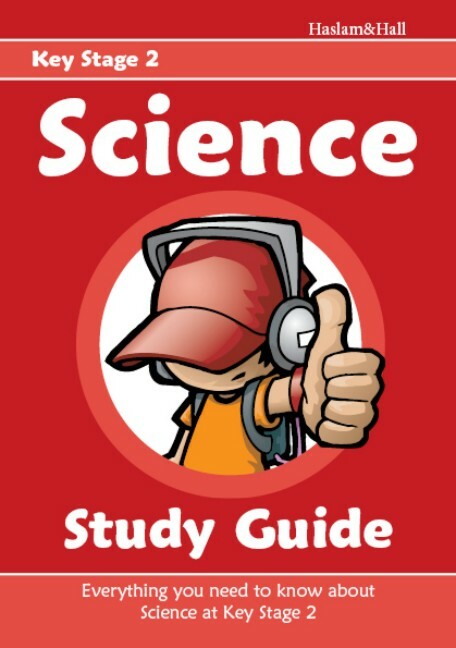 We currently publish Study Guides for Key Stage 2 Maths, English and Science. 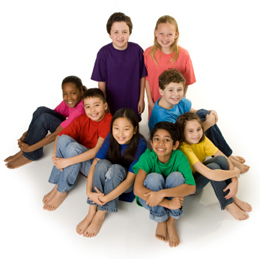 Our books are ideal for use at school or home throughout Key Stage 2. It's not just children who love our books - parents love them too. If you're a parent who can't remember what alliteration is, or how to write a fraction in its simplest form, then our books will help you support your child's learning. 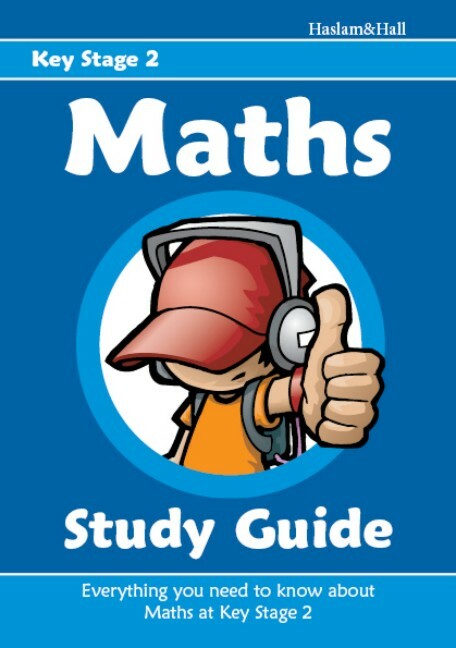 Everything you need to know about Maths at Key Stage 2. 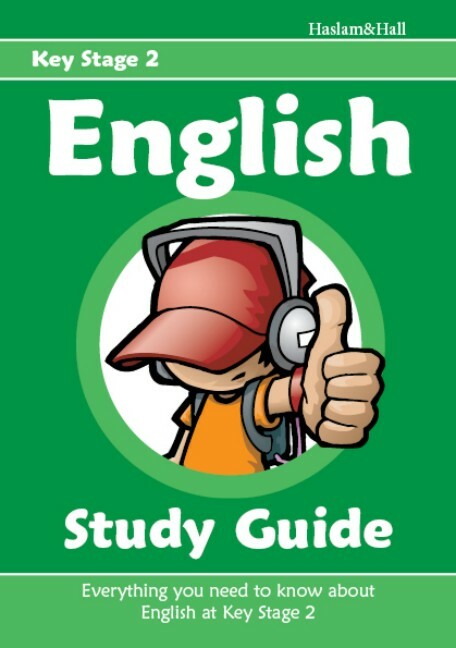 Everything you need to know about English at Key Stage 2. Everything you need to know about Science at Key Stage 2.